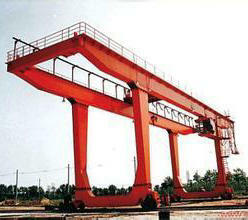 European Standard Container Lifting Crane is operated by the cab linkage control station, which is also the unique aspect of the cab hanging under the trolley and running with the trolley. 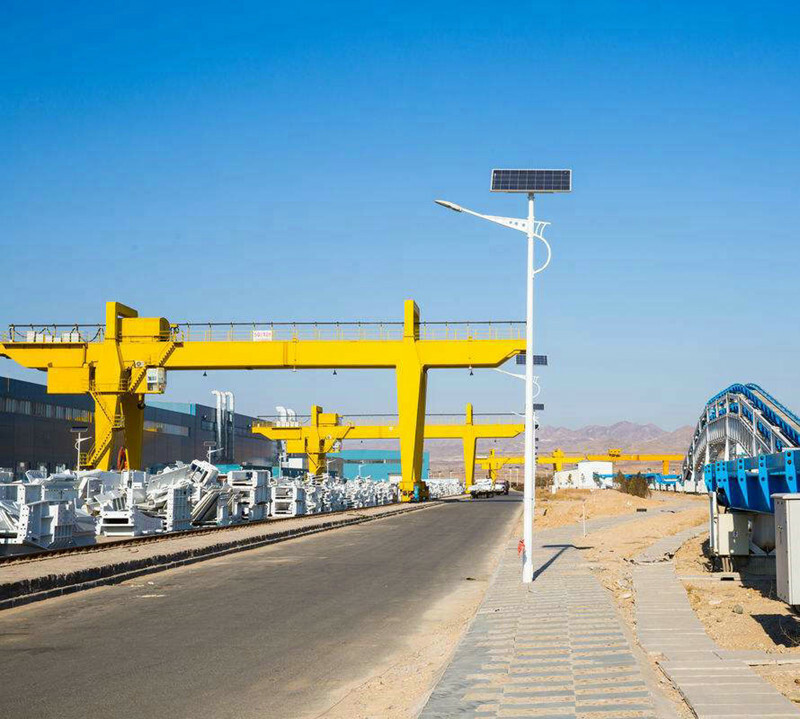 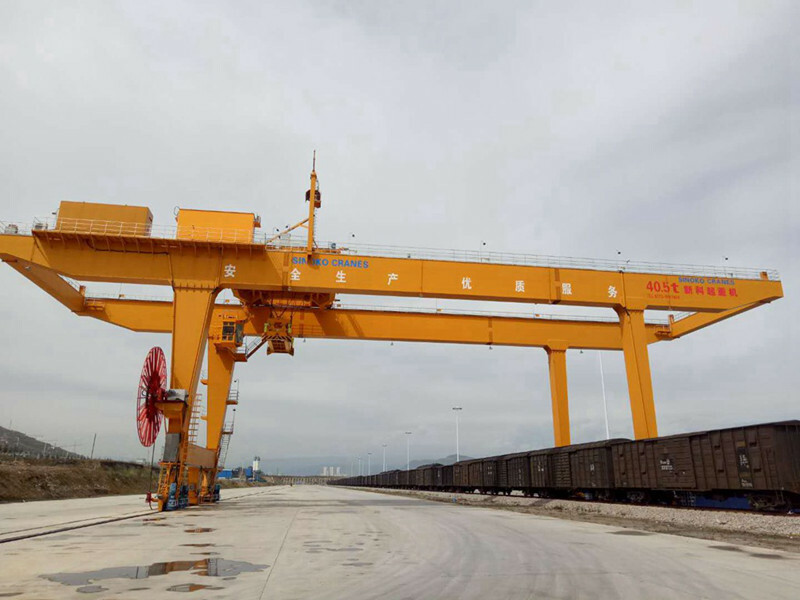 The equipment is mainly responsible for container loading and unloading and stacking of container railway transit yard and large container storage and transportation plant. 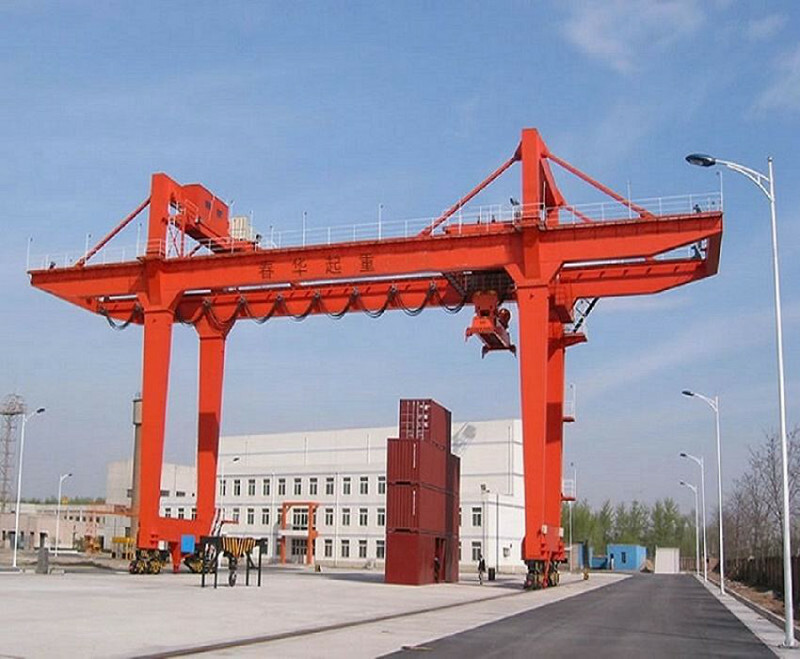 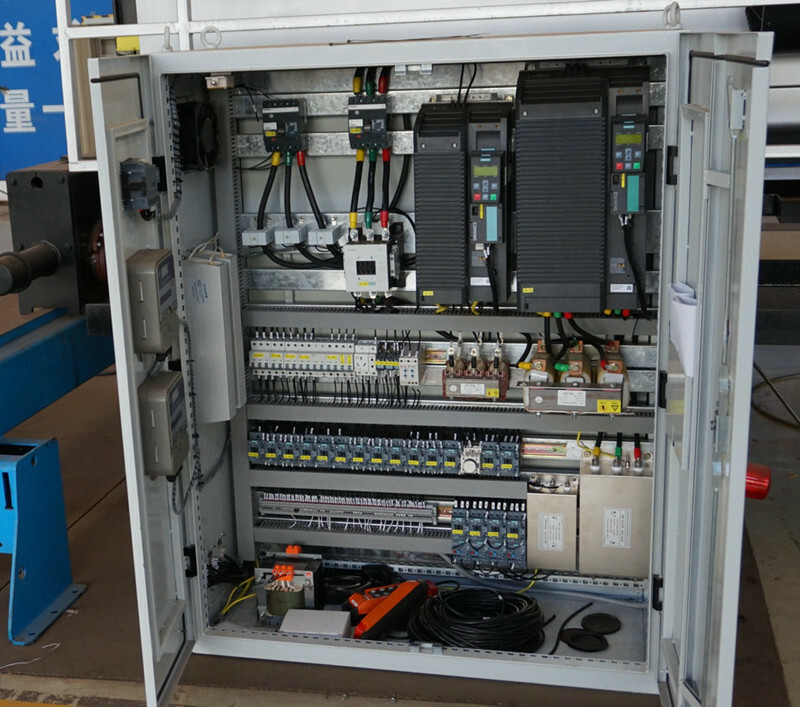 The components of the equipment are mainly composed of the main beam, rigid and flexible door and legs, cross traveling, lifting mechanism, trolley operating mechanism, electrical system, driving room and other combinations. 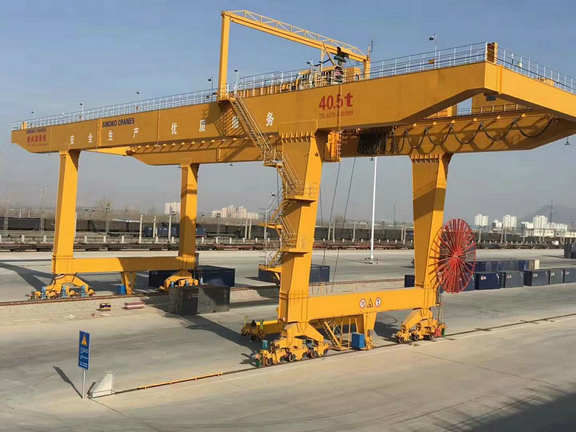 Each part of the design and production are Sinokocrane personal new science and technology through repeatedly test and theoretical knowledge summed up, is what you need. 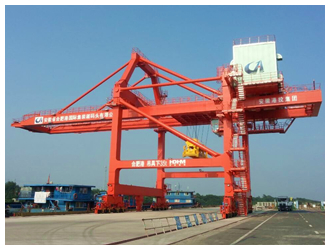 Our equipment According to different venues, container storage and transportation process and loading and unloading of vehicles, the spans normally be divided into some types as following: 22m, 30m, 35m.